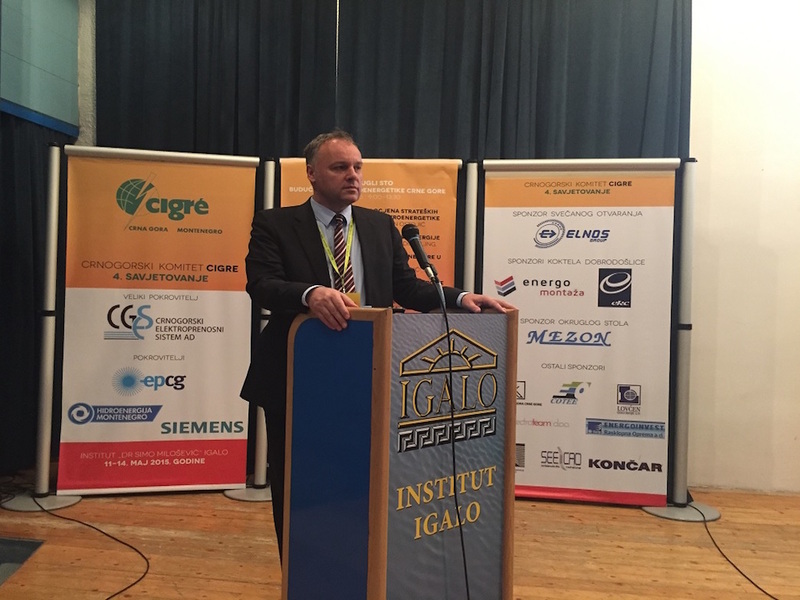 SEE CAO Executive Director, Mr Aleksandar Mijušković spoke for Energetika.net on the latest SEE CAO developments. Energetika.net has published an interview with SEE CAO Executive Director, Mr Aleksandar Mijušković. Complete sequence of SEE borders from Croatia to Turkey is included for the first time in coordinated capacity allocation procedure carrying out SEE CAO's Yearly Auctions 2016. By achieving its goal - serving as a One-stop-shop for transmission capacity allocation in the region, Coordinated Auction Office in South East Europe - SEE CAO has became a compulsory point for energy trading in SEE. 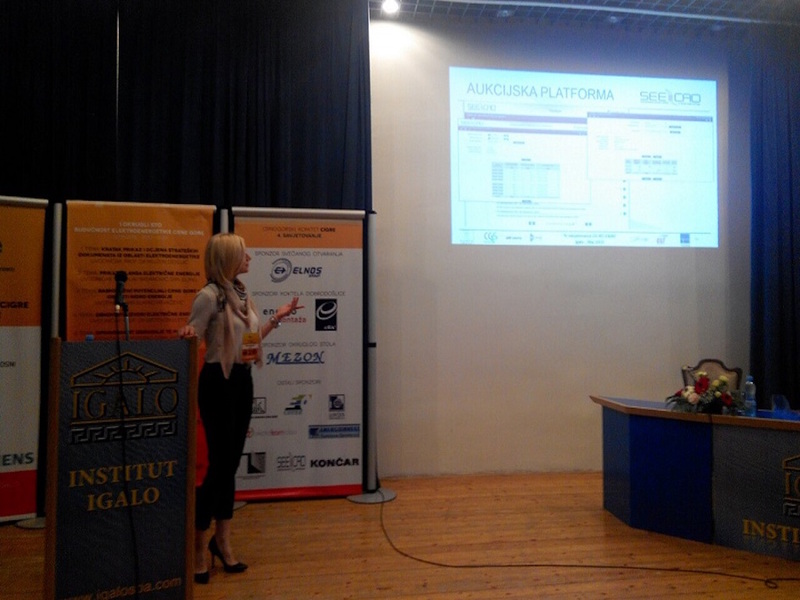 Anniversary of coordinated auctions in South East Europe welcomed high level representatives from shareholding companies – SEE Transmission System Operators, Energy Community Secretariat, International Financial Institutions which have had supported the project and the Ministry of Economy of Montenegro. 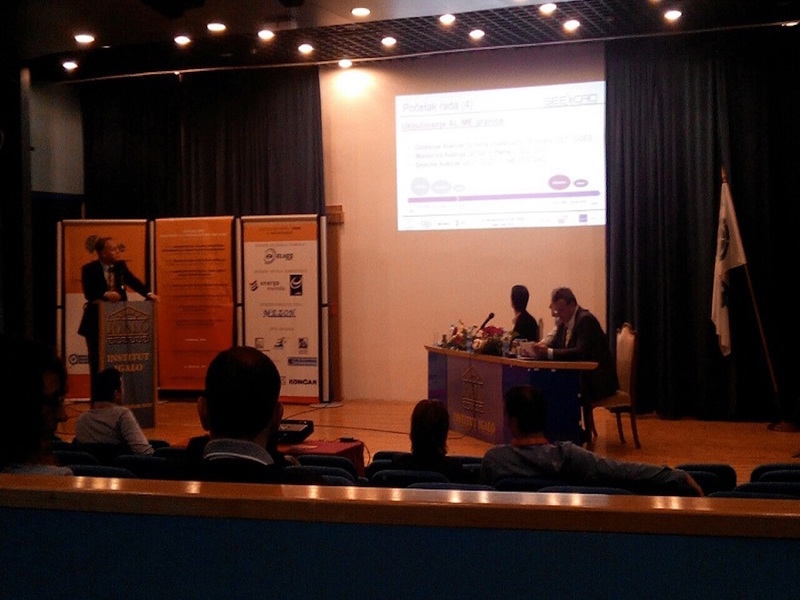 Anniversary organised by Coordinated Auction Office in South East Europe took place in Hotel Splendid, Bečići, Montenegro on December 08th 2015. SEE CAO is glad to inform that, after first year of successful operation, it will launch the Yearly Auctions for 2016 on November 23rd 2015 with the scope of borders as indicated in the table below. SEE CAO is proud to announce that, as a result of dedicated work on setting all needed precondition and after successfully performed testing, border between Turkey and Greece shall be included in SEE CAO monthly Auction Processes as of September 15th 2015, when auctions for October 2015 shall be organized and as of 30th of September also for daily Auction Processes for delivery day 1st of October 2015. 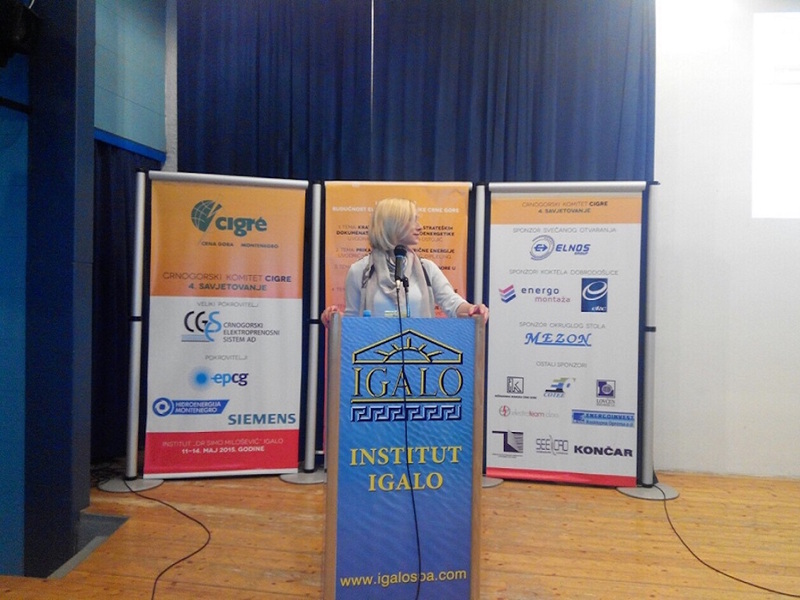 SEE CAO has opened the session of Group C5 - electricity markets and deregulation with their invited presentation, as one of the sponsors of 4th Symposium CG KO CIGRE, held in Institute dr. Simo Milošević in Igalo, Montenegro, from 11 th -14 th May 2015.